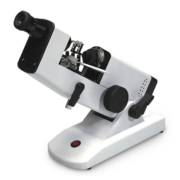 Streak Retinoscopy serves a key role in the examination process that takes place in the general and specialized optometry ﬁeld. This objective measurement of the eye’s refractive power can be very helpful to health professionals and patients alike. 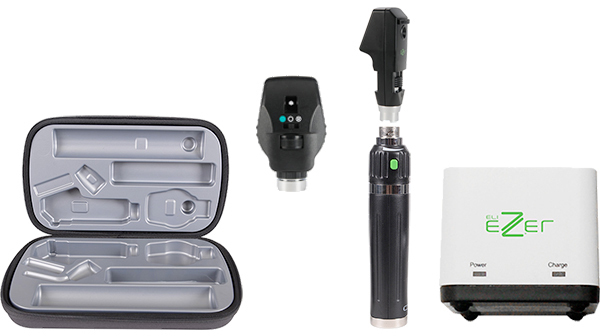 With a closer look into the health of the patient’s retina, doctors can properly interpret important ﬁndings. 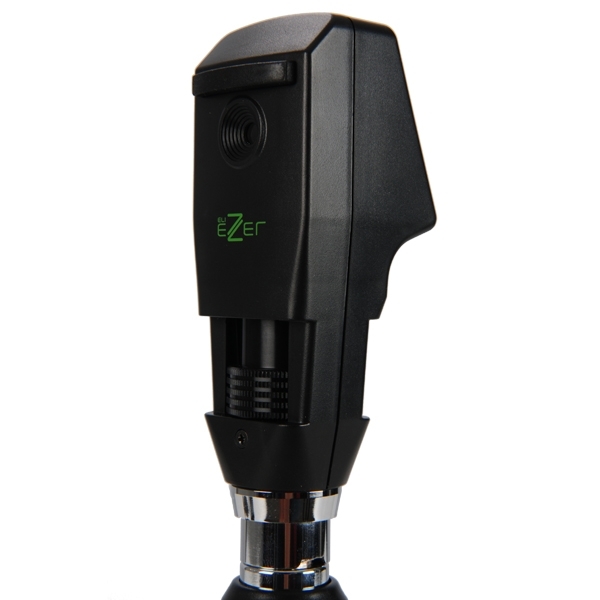 The EZ-RET-2600 is speciﬁcally designed to help the practitioner determine the patient's prescription quickly and eﬃciently. 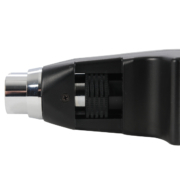 The retinoscope is easy to use, fast, accurate, and especially valuable in determining the axis of astigmatismo. 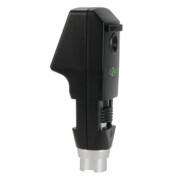 The EZ-RET-2600 has high-end multi-coated optics, a single control sleeve for vergence, rotation, and comfort, as well as a metal handle for long lasting operation. 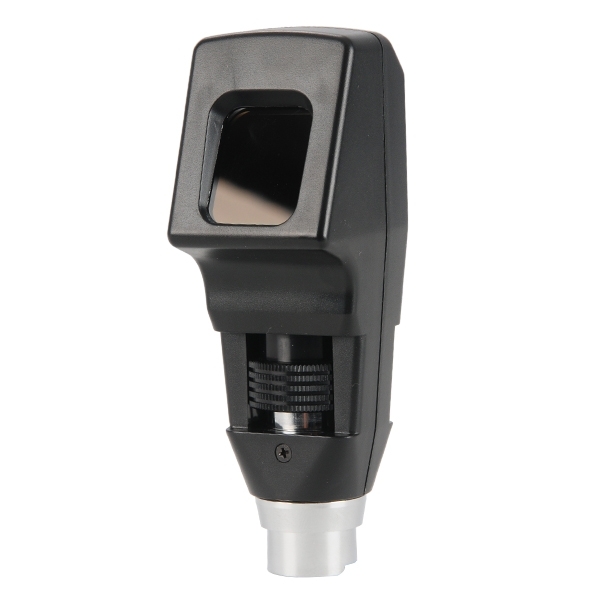 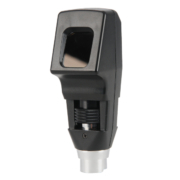 This retinoscope is also dustproof, making it maintenance free and long-lasting. The use of a streak retinoscope gives users the ability to alter the size of the linear beam to accurately examine refractive properties of an undilated eye. 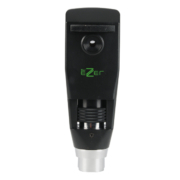 The superior streak quality of the EZ-RET-2600 enables easier and faster refractions, including in patients with smaller than average pupils. 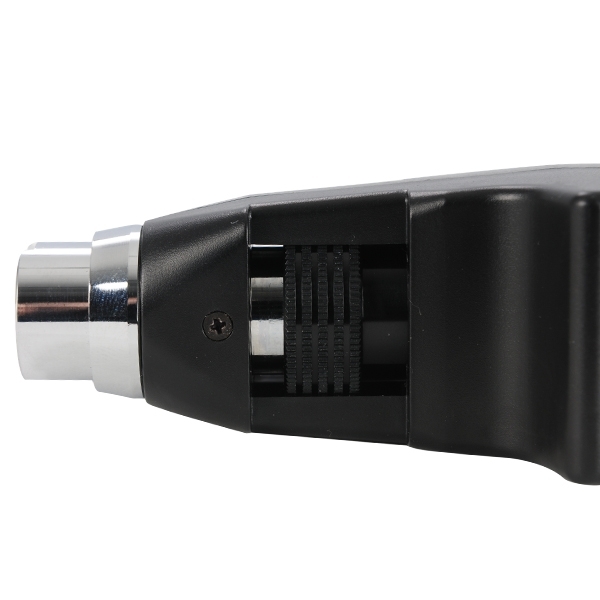 The lowest position of the device also oﬀers a divergent beam. 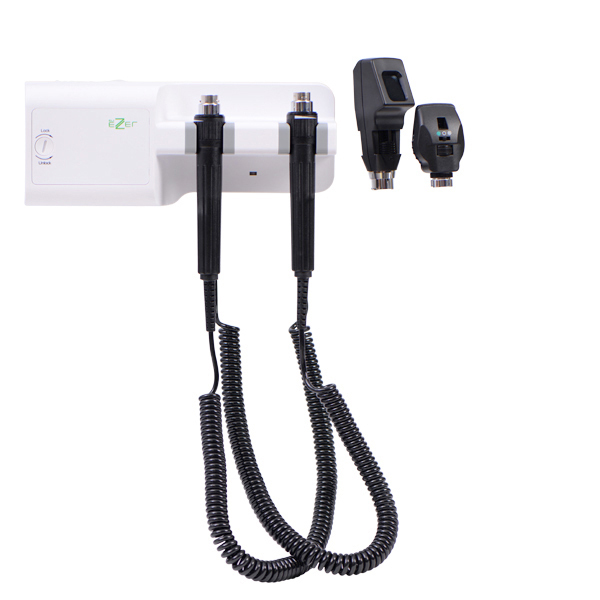 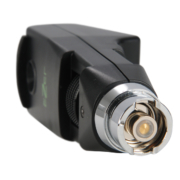 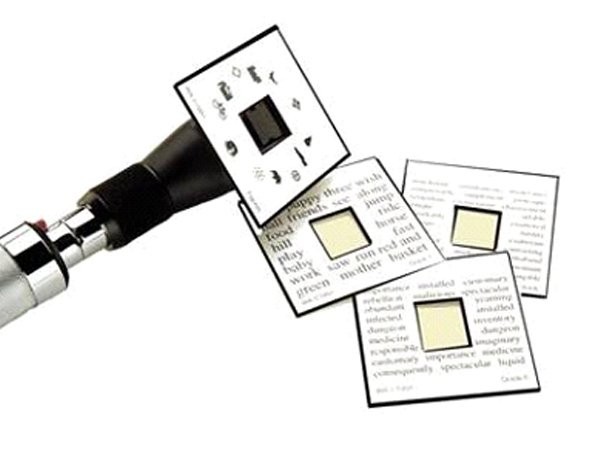 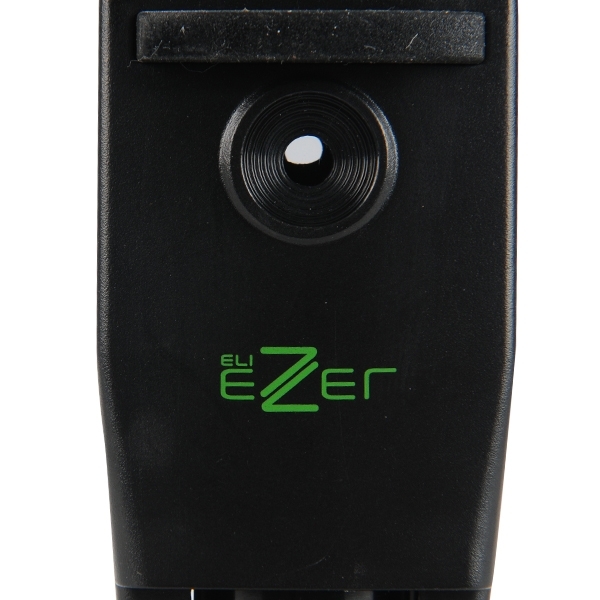 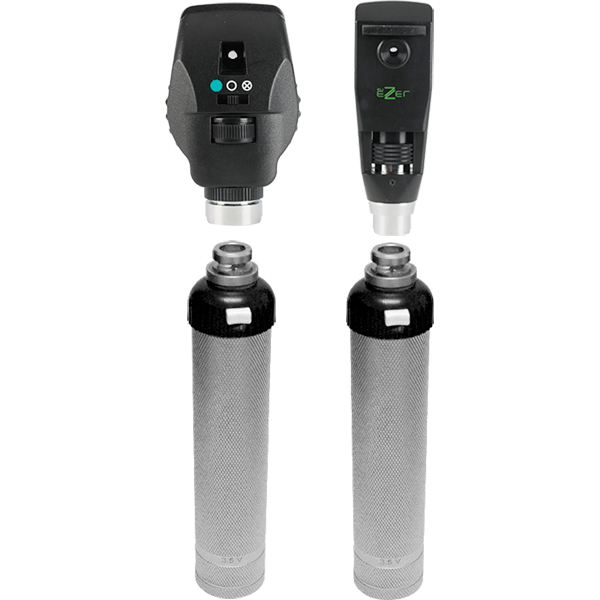 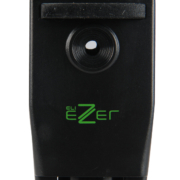 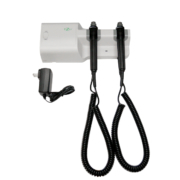 The EZ-RET-2600 is also equipped with an incredible 3.5V illumination for proper neutralization.